100,000 miles, or so, isn’t a lot for trucks, especially diesel powered ones. Multiply that by (more than) three, and it’s a different story. 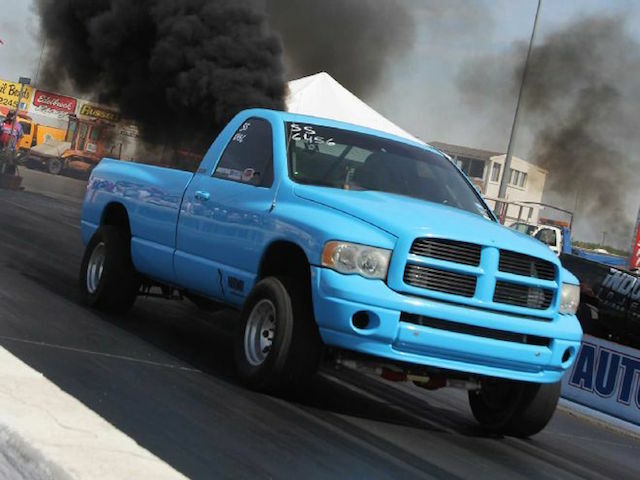 What if that 370,000 mile truck covered a 1/4 mile in 9 seconds, would you be impressed then? 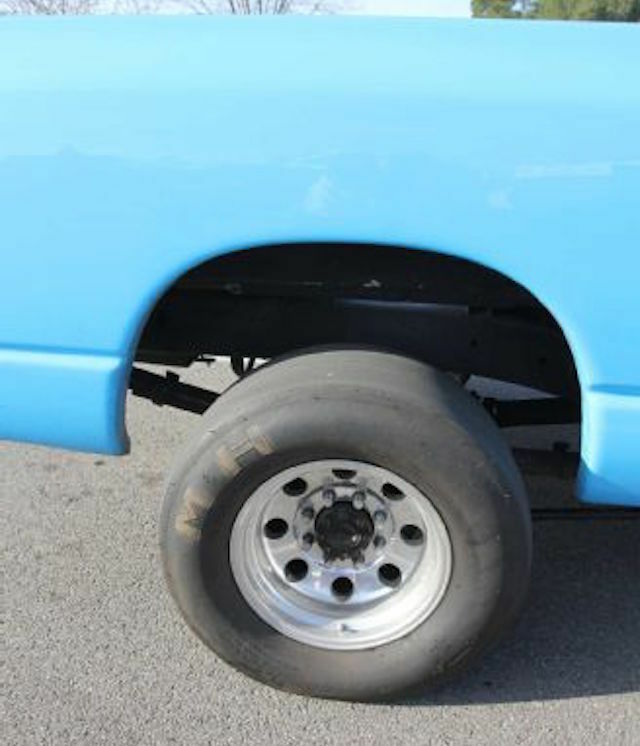 If so, we’ve got just the truck for you to check out. 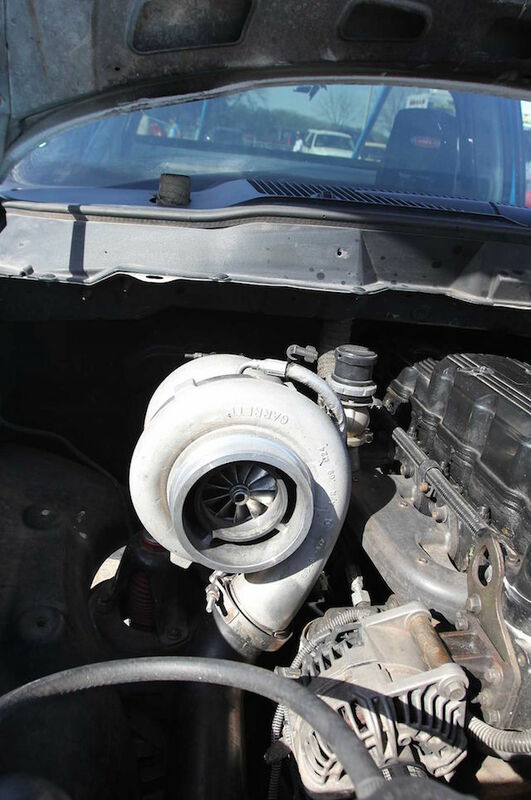 The owner of this high mileage 2003 Ram 2500 took less than a year to turn it into a low e/t truck. 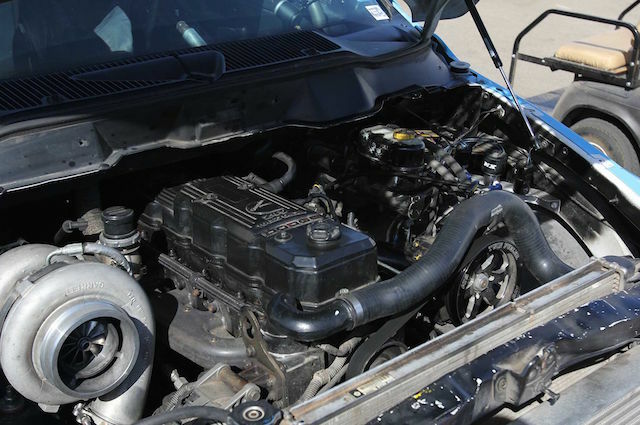 Bought with 350,000 miles on it, the current owner wanted the already 10 second truck to move just a little quicker. Shortly after purchasing, he decided to turn it into a dedicated drag truck. 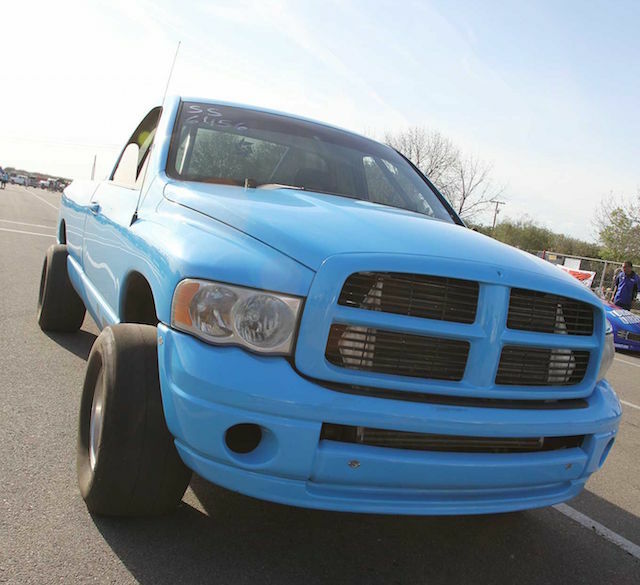 During the 2015 NHRDA Spring Diesel Nationals, the Ram was a hit with the spectators when it ran a 9.220 1/4 mile at the super fast speed of 152.88 miles per hour. 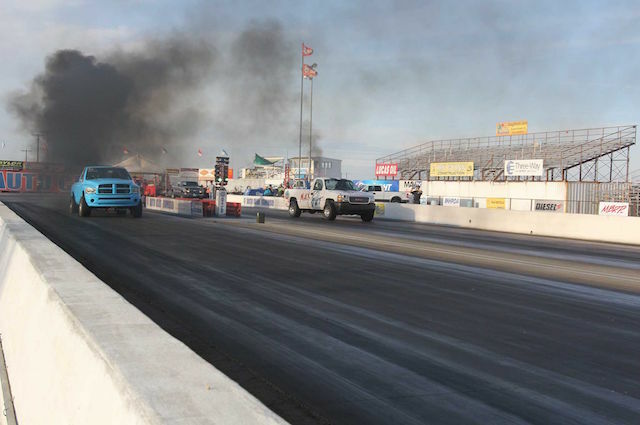 The truck makes an estimated 1,500 horsepower. It’s also outfitted with safety equipment for racing. The majority of the build was performed with a budget in mind. 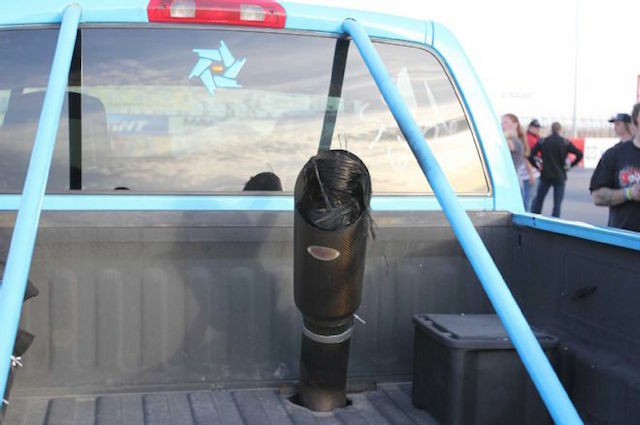 This truck proves that you don’t have to have a brand new rig and throw globs of money at it to have a super quick setup. It’s very well-done and impressive, making it one heck of an underdog!